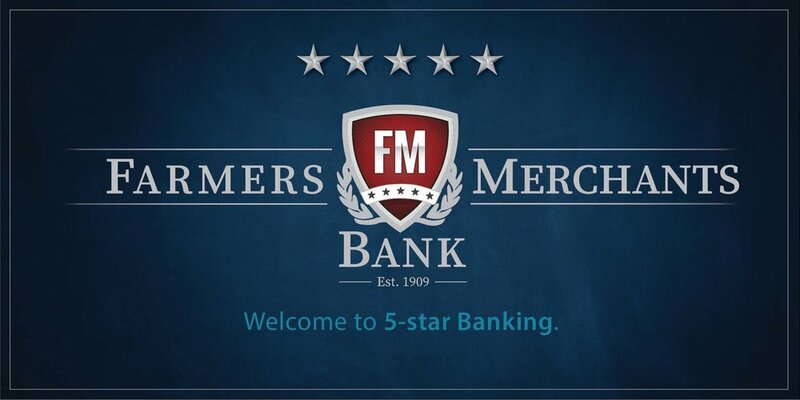 Farmers and Merchant Bank is proud to provide a variety of services to meet the needs your personal or business needs. Whether you need a personal loan, mortgage or if you are looking to expand your business we can help you reach your goals. To setup an account or secure a loan please contact the bank to speak to one of our personal banking specialist. We are dedicated to helping our clients achieve their business goals. If you are interested in expanding, relocating or starting from scratch; one of our business specialist are ready to help.